92% of the Building Now Under Contract! 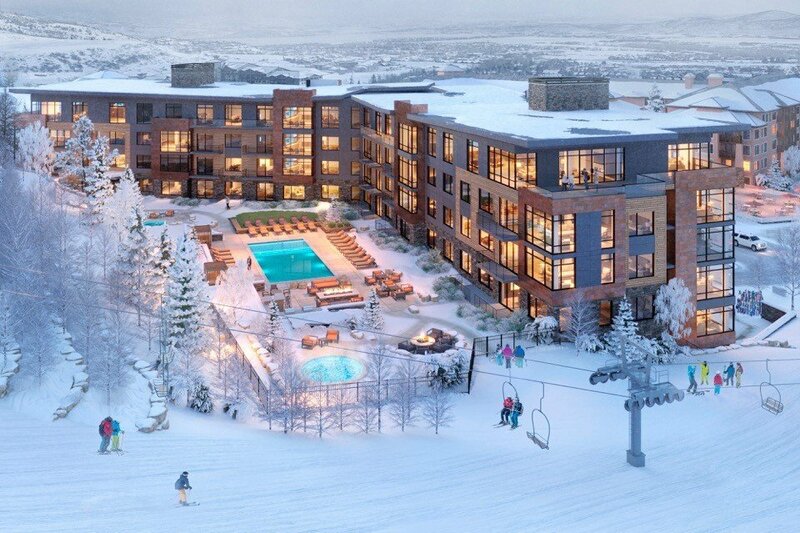 The LIFT Park City team is pleased to announce that 92% of the building is now under contract! With the new Quick Silver gondola connecting the Park City and Canyons ski areas, Park City Mountain has become the largest ski resort in the US with over 7,300 acres of skiable terrain. At its base, Canyons Village is being transformed into a vibrant pedestrian neighborhood of new shops, restaurants and gathering places. 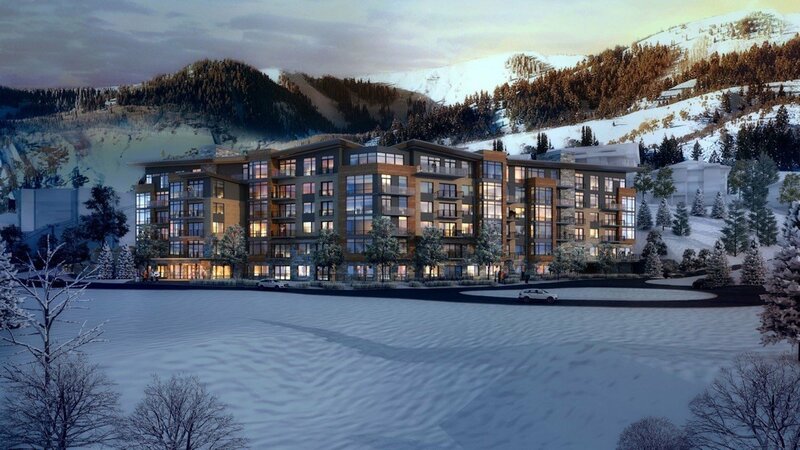 And at the heart of this expanded village is LIFT: an intimate collection of modern residences that will sit adjacent to the new, high speed Sunrise ski lift. With a design that is both luxurious and intimate, the 61 residences promise to redefine the experience of owning a mountain home. 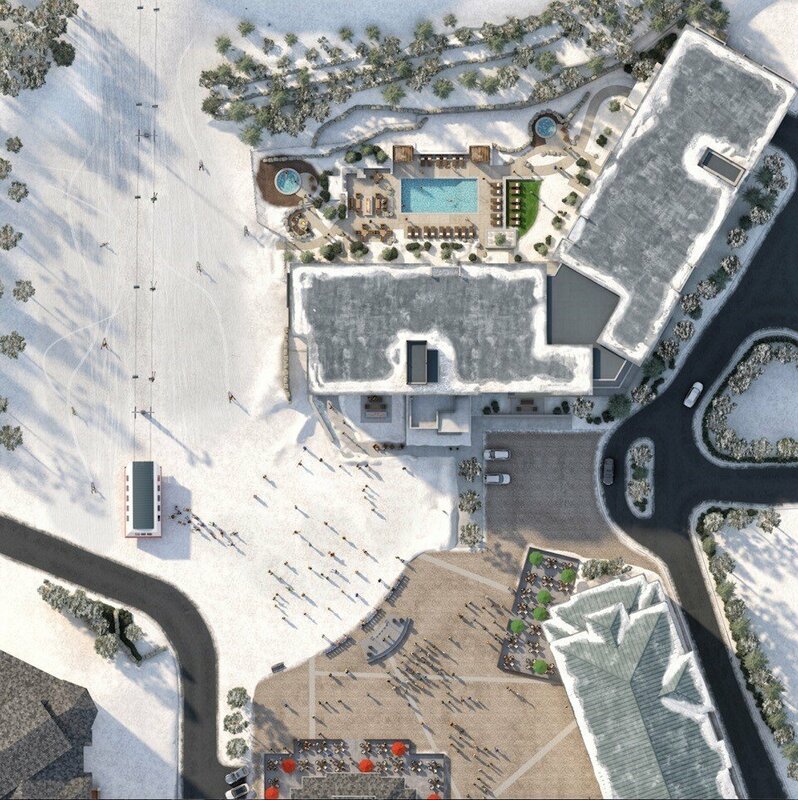 Thanks to a fresh new design, extensive amenities and prime location, LIFT will become a flagship residence at the Canyons village. 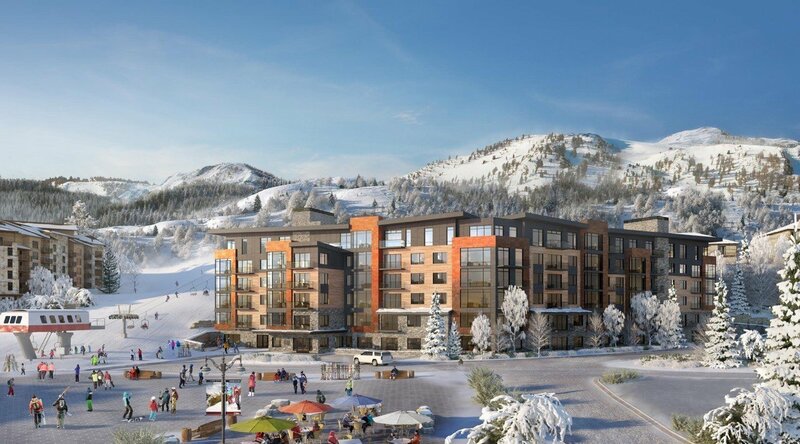 Steps from intriguing boutiques and sunny apres patios, with a one-of a-kind pool deck overlooking Retreat ski home trail, LIFT will be one of the most sought-after ski-in ski-out locations in Park City. Developed by Replay, the world-renowned team that played a key role in the creation of villages such as Whistler, Copper Mountain, Mont Tremblant and Les Arc France to name a few, LIFT is every inch a place to call home. Call us for more information and to reserve your LIFT residence today.